Mommy's Idea: Win a Box of Hair Accessories! The Hair Coverings Store offered to send me something to try out and review. I have long curly hair so I should be more adventurous, but I usually end up putting my hair back. When it’s warm out, I’m always looking for something nice to tie it back with. They sent me the stoned pony tail holder, which is available in several beautiful colors. I love it! It dresses things up just enough to go casual or a little more dressy. Whether you’re looking for hair clips, headbands, or fashion accessories, take a look at the Hair Coverings Store. For your chance to win a box of hair accessories, enter below! 2. Come back here and leave a comment telling us which products you’d love to have. Lots of extra entries this time! Please leave a separate comment for each entry. Go to http://www.haircoverings.com/blog Click "Join This Site" in the Google Friend Connect box. Go to http://www.haircoverings.com/blog and click "Follow This Blog" on the Networked Blog box. I like the sparkled circle clip and the double barette set. I'd love to have a twisted headband and some wood hair sticks. I like the Olive Pashmina scarf. I like the Double Flower Barrette. I like the Golden and Brown Shades Pre Tied Bandana and the Plaid Pink Shawl. Subscribe to haircoverings Blog feed. 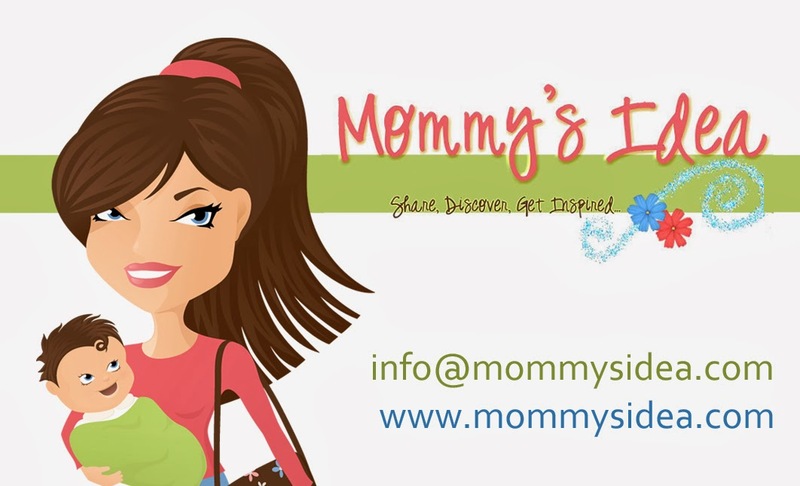 Email subscriber to Mommy's Idea. I'm a fb fan. ID: Merrie L.
I really like the traingle bandanas, especially the solid green one! I'm a Mommy's Idea email subscriber, coriwestphal at msn dot com. I'm a Hair Coverings RSS subscriber via google reader.